Open data sharing within the pharmaceutical industry is crucial for opening the floodgates of innovation. Successful innovation depends on having a rich supply of high-quality data because, without the right kind and quantity of data, there wouldn’t be a foundation for the research required to innovate. The best way to achieve this critical mass of high-quality data is by improving data sharing practices. Productivity in the pharmaceutical industry has been steadily declining over the past 20 years, mainly because of increasing costs coupled with a meagre output of new medicines. As explained by R. Mullin in “Cost to Develop New Pharmaceutical Drug Now Exceeds $2.5B,” it costs an estimated $2.6 billion and takes more than ten years to develop and test a drug candidate. To make matters even more complex, healthcare providers are starting to require better value on spending and clear evidence that new medicines are indeed more effective than the current standard. It’s no wonder that the pharmaceutical industry is constantly looking for new efficiencies that will save time, money, research, and resources. This is where open data comes in. 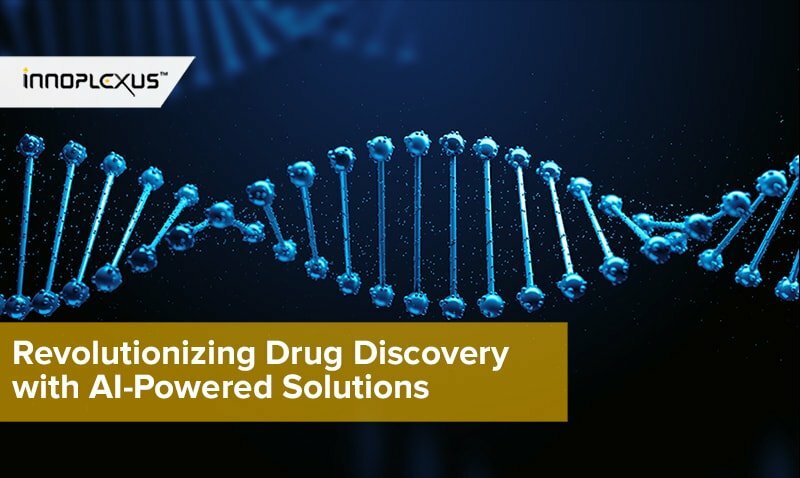 By implementing Big Data initiatives, the industry is creating a new frontier that might be able to effectively bring innovation back into the pharmaceutical drug development process and regain growth in the industry. Naturally, though, there are hurdles to overcome. One hurdle is that companies prefer to guard their data rather than share it with the public. It’s understandable why companies would not want to give up this asset, considering the amount of time they’ve invested into the research, and as the saying goes, nobody wants to be the first on the dance floor. But if large pharmaceutical companies want to increase their productivity, they’re going to have to embrace open data. Sharing patient data would theoretically increase the transparency of clinical trials, an appealing concept when imagining how drug development could become more efficient, saving the industry billions of dollars while also greatly increasing the number of breakthrough therapies for patients. 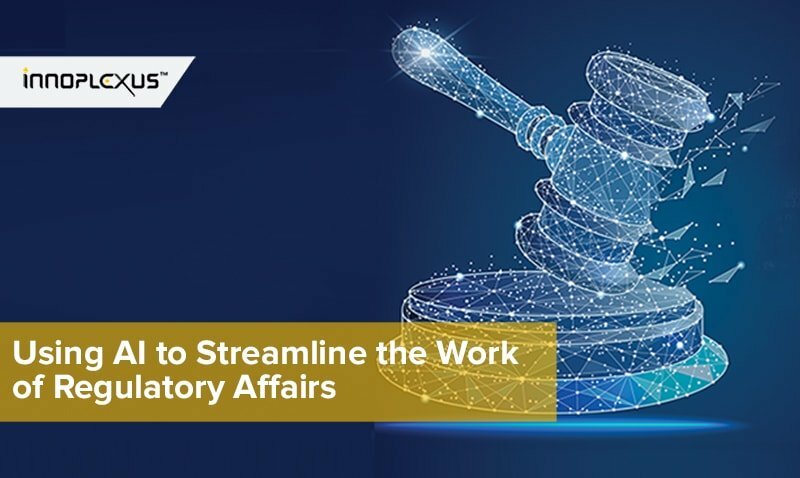 Accepting the costs of full disclosure of otherwise private data is a difficult task for many large pharmaceutical companies, but the potential benefits of sharing data are significant, including the possibility of reaching unprecedented levels of cooperation among fiercely competitive companies. Adopting open data sharing is especially beneficial when considering health reform in the U.S. There is increased pressure on insurance companies and the government to control costs, in part by only funding treatments that are targeted to patients most likely to benefit from them. Instead of large clinical trials, pharmaceutical companies must focus on smaller higher quality trials that produce real-world results, instead of just more revenue. The transparency of open data would give researchers a way to review mistakes made by other rival companies, such as overly toxic compounds or compounds that were not potent enough, enabling them to potentially design better trials and improve products. When implemented with blockchain technology, open data also has the benefit of security. Blockchain technology provides a secure and anonymous way to share patient and clinical research data. 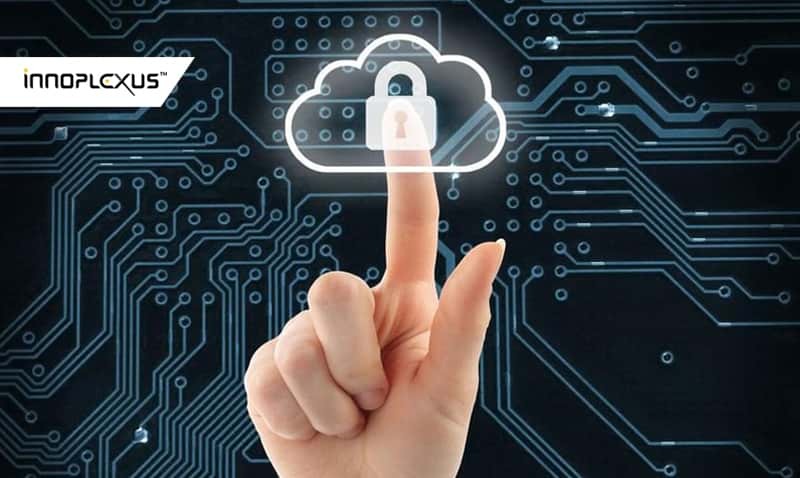 Companies will be able to confidently share data with each other without worrying about it getting hijacked, and governments will be able to deregulate patient data sharing because blockchain is more secure than current technologies. Open data resources are gaining widespread attention as the pharmaceutical industry experiences outside pressures from investors and regulatory agencies to reduce development costs and increase R&D productivity. Times are changing, and many companies are already using open source data to supply their studies with new, previously inaccessible data, especially in a growing number of early drug discovery activities. 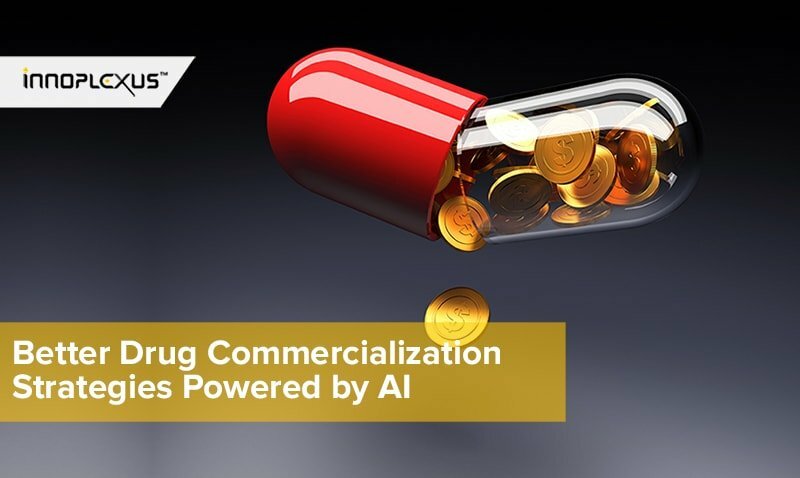 This is also where AI and the powerful algorithms of machine learning come into play, by supporting early drug discovery and clinical development, and thereby producing safe and effective medicines for consumers. 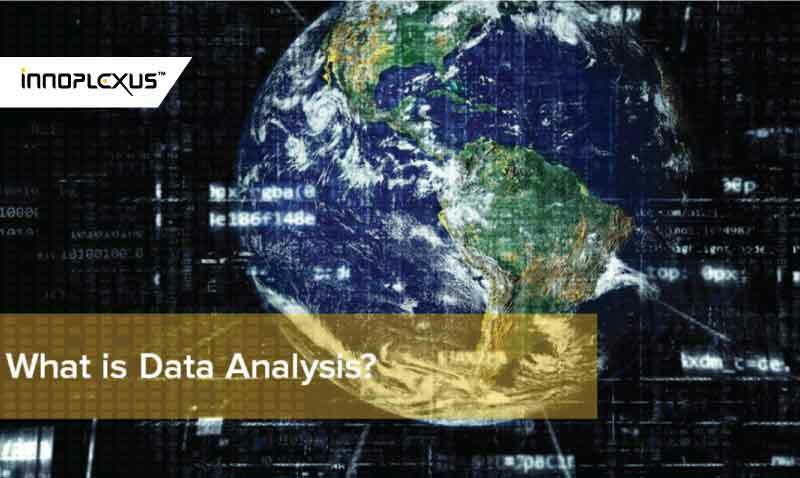 AI provides new ways to analyse data to drive innovation. 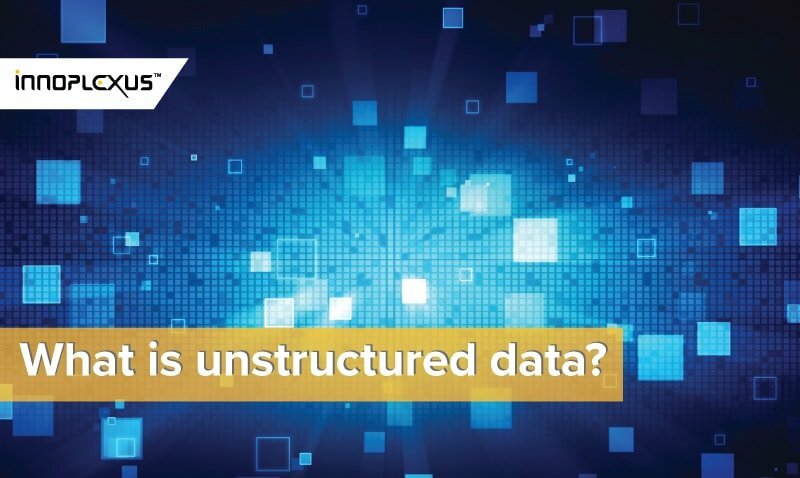 It gives researchers the tools to correlate, assimilate, and connect existing data gaps that have never been bridged before in the scientific community. 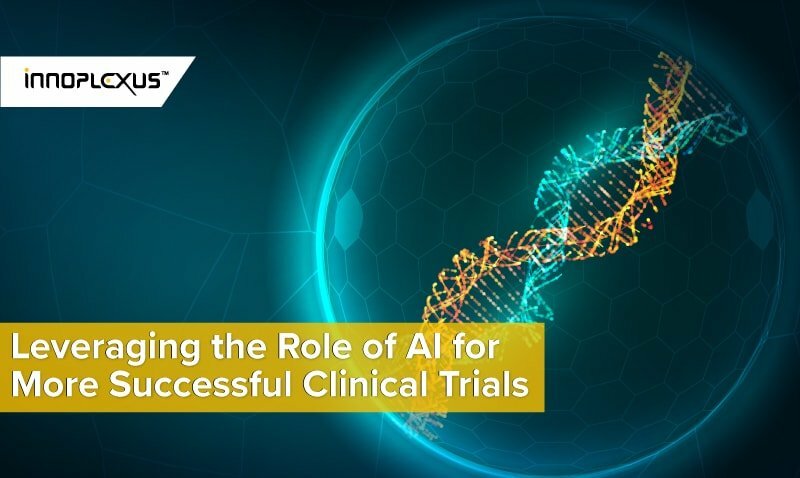 When it comes to clinical trials, AI is a very powerful and effective tool for filtering out the junk from the valuable data, and it will help pharmaceutical companies make informative connections and pose scientific possibilities at a much quicker rate than any form of human hypotheses. 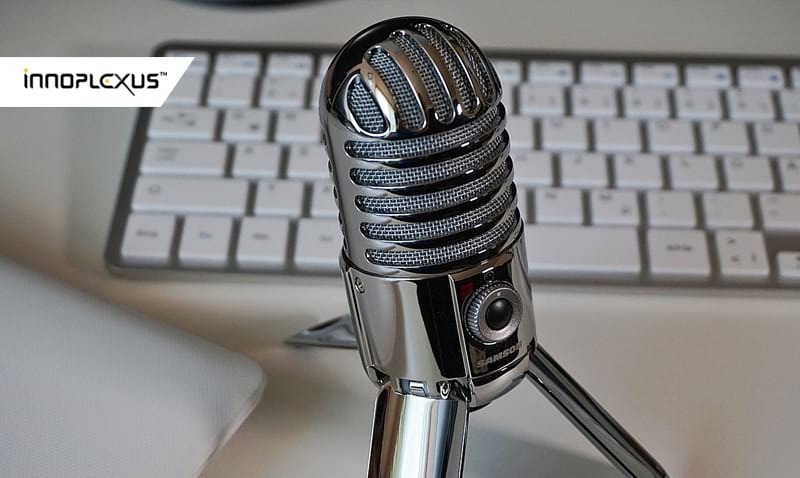 From a drug development process standpoint, using AI can help eliminate variables faster and help researchers pick the best compounds for efficacy and safety studies. All of these technologies, including open data and AI, will eventually drive down the costs of R&D and drug development as a whole. Once data is less costly to share, companies will be able to focus more of their efforts on creating effective medicines for a better future. This blog originally published here.